This gorgeous 32'x28' log cabin is the perfect getaway cabin equipped with enough space for friends and family. 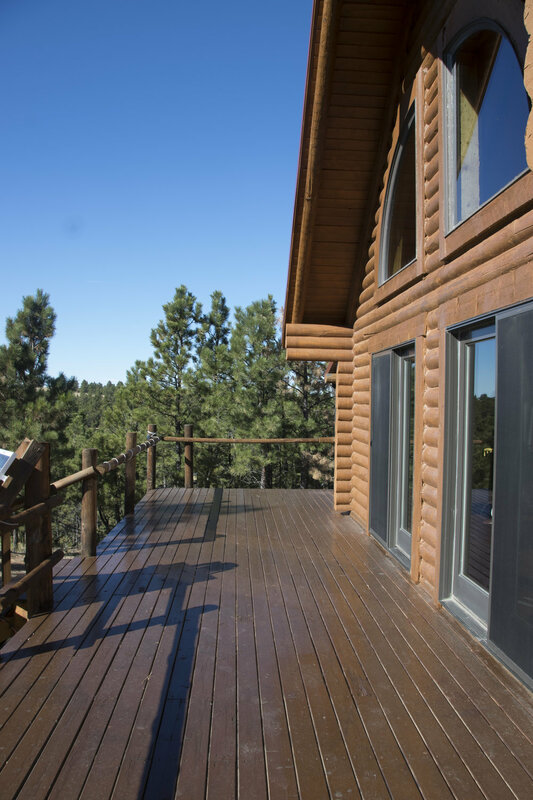 This property boasts of great views, ponderosa pines, a pond, and elk bedding areas all in hiking distance of the cabin. It comes fully furnished and runs off of solar power panels. All of these amenities are located behind a locked gate in one of the best hunting districts in Montana.